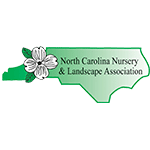 At Scenic View Landscapes, our professionally trained teams perform landscape design, installation, and horticultural garden maintenance for both residential and commercial properties in the Hickory, Lake Norman, and Catawba Valley areas. 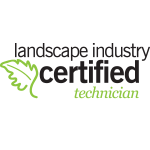 Our mission at Scenic View Landscapes is to strive for excellence in creative design innovation, professional integrity, and quality business practices that exceed client expectations. 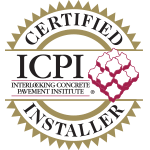 Each project we install and maintain reflects a direct connection with our passion for landscaping at the highest quality. Would you like to have a scenic view right in your own yard? 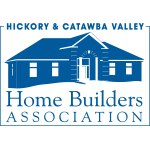 Give us a call or fill out the form here so our creative sales staff can set up a meeting to speak with you specifically about your next project. 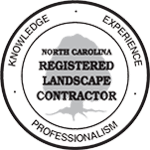 We are honored to transform your landscape into SCENIC VIEWS you and your family will enjoy for years to come. Please take the time to explore our photo gallery and read client testimonials. We look forward to hearing from you! When it comes to our homes, that haven where we send precious time with family and friends, the environment should be be beautiful, peaceful, and in alignment with our lifestyle. We visualize a lovely yard and gardens, but we don’t know where to begin. Our outdoor living space doesn’t look like our dream property. I have discovered the best place to start — Scenic View Landscapes. Making an appointment is easy, and consultation in Kevin Sipe’s design office will get your dream of a beautifully landscaped home from drawing board to lawn party, patio dining, peaceful hideaway, or scenic view in short order. You don’t have to know how to begin; Kevin will help you make it happen.